b) When set to UEFI mode with secure boot enabled, the Acer loading screen appeared and then a "SECURE BOOT FAIL" appears with an image of a lock. 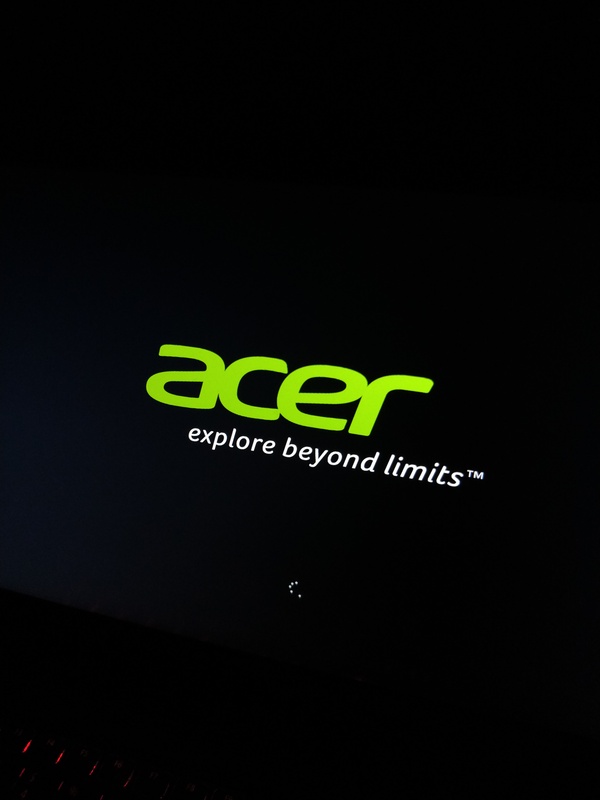 Acer loading screen - which goes on for hours with nothing happening. 3) Ubuntu. Downloaded the latest ubuntu stable and tried booting it on my laptop. Initially it kept giving me a segmentation fault error if I even want to try ubuntu. But today it decided to show me a different screen and actually boot. During previous attempts, it boots to grub 2.02 with the simple black and white GUI while today it started with the same options but with a different UI (the purple orange ubuntu one with big text menu items). With this I was able to mount my hdd and copy my files out. I also performed memtest86 with no errors found after 1 pass. Does anyone know why my laptop just refuses to boot anything windows? 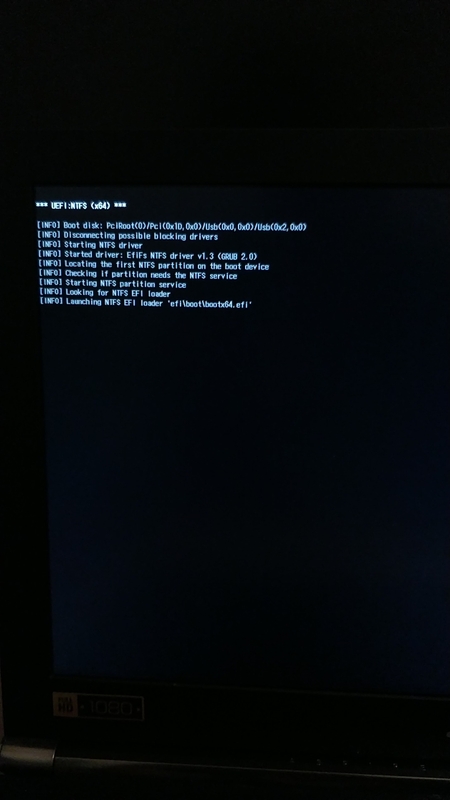 I think I'm technically competent at a certain level but when it comes to anything that happens before an OS boots I'm pretty clueless (kernel, grub, mbr etc). Right now I just wish I could copy my stuff off my HDD and then just wipe it clean to install windows again (provided the recovery media actually boots). Any help would be great. Thanks! My average laptop says no bootable device, I don’t have a disk or USB to recover my laptop. NEC LAPTOP.WHEN i turn on my laptop -first bios comes then -NO bootable device --insert boot disk and press any key.